A fusion of exotic textiles and unbridled colour will be on full display at our annual Ladies Luncheon. 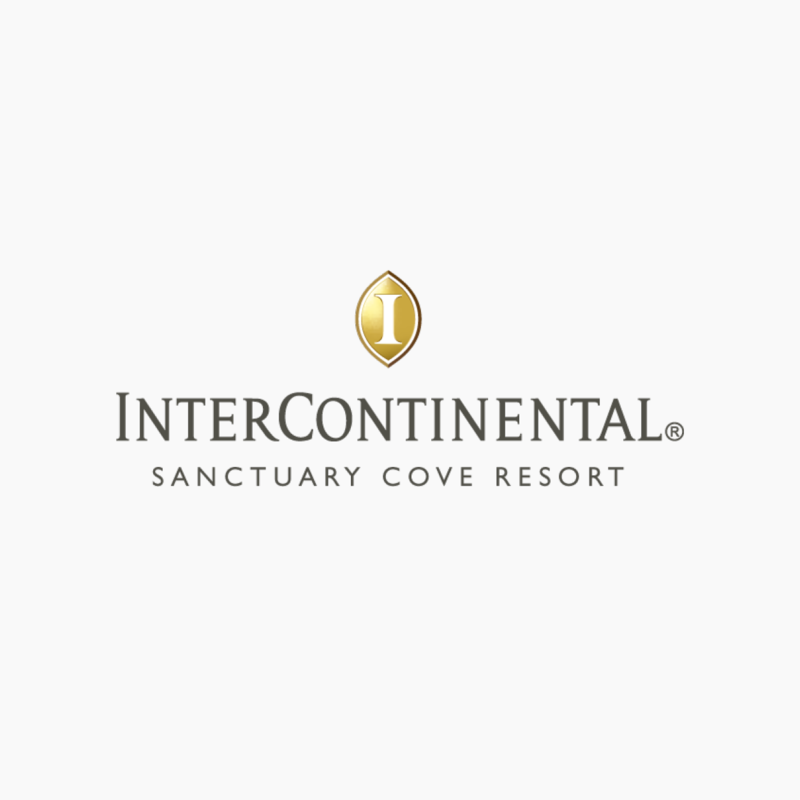 Amid the grandeur of The Grange at the InterContinental at Sanctuary Cove, you will be delighted by the signature looks from the Bonita Kaftans latest Autumn/Winter 2019 Collection. 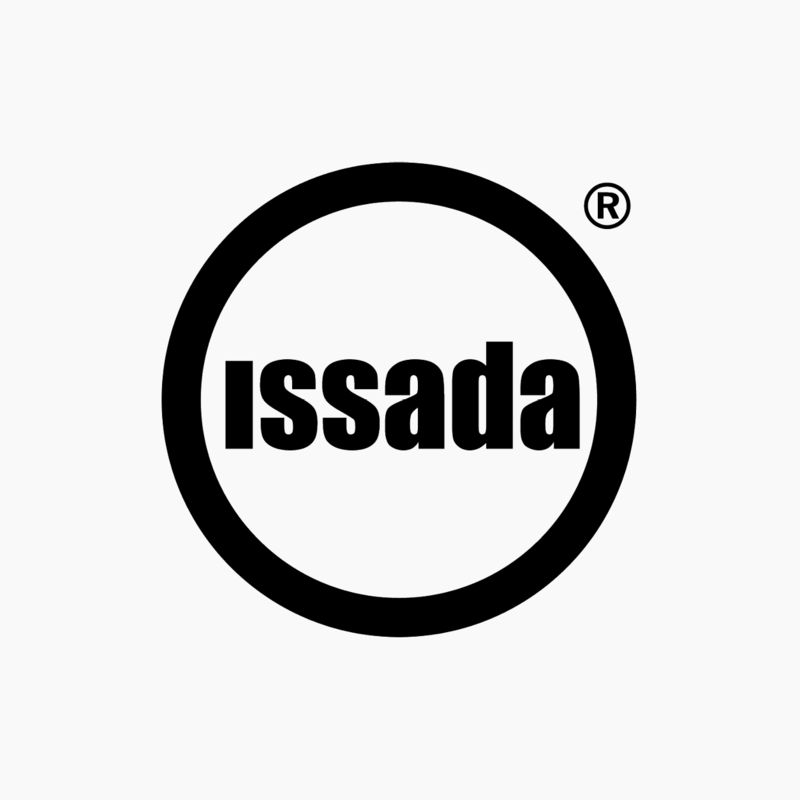 Accompanying Bonita, Australian-owned boutique make-up brand Issada will show its bold and colourful range, highlighting a unique and fresh colour palette. 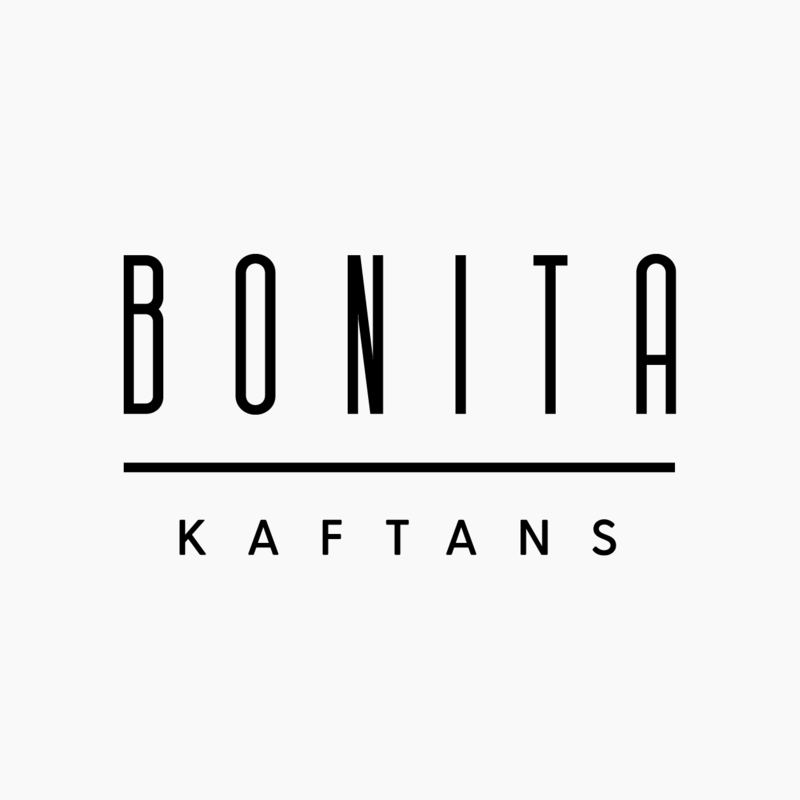 Bonita Kaftans designer and owner Kristian Williams will host a fashion parade during the luncheon, while Issada colour consultants will be on hand to offer guests an opportunity to sample the colourful make-up. Don’t miss this opportunity to marvel at the spectacular colours at an afternoon of five-star excellence. Cost: AU$150 per head, includes lunch, sparkling and still wines and fashion presentation. Each guest will also receive a complimentary Riviera Gift Bag. Also note that we will require your Riviera or Belize Hull Identification Number (HIN) if you are purchasing tickets to this event. All Hull Identification Numbers will be verified by Riviera Australia.